While all of our patients are special, we have a deep feeling of gratitude and admiration toward the men and women who have served our country. If you’re a veteran, you may not be aware of the hospice and palliative care benefits offered through the VA, and so we wanted to provide this basic guide to help you. First, we’d like to outline the difference between hospice care and palliative care. Hospice care is comprehensive care for those in the final months of life. It is a team-centered approach to expert medical care, pain management and emotional and spiritual support expressly tailored to the patient’s needs and wishes. Palliative care is about improving the quality of life for patients and their families, and it’s available immediately after diagnosis of a serious condition. Hospice is part of the VA’s standard medical benefits package. That means if you meet the clinical need for the service, you are eligible. Be diagnosed with a life-limiting illness. Have treatment goals focused on comfort rather than cure. Have a life expectancy, deemed by a VA physician, to be 6 months or less if the disease runs its normal course. For other details and specifics, you may download this VA handbook for more information. There are no copays for hospice care, regardless of whether it’s provided by the VA or an organization with a VA contract. 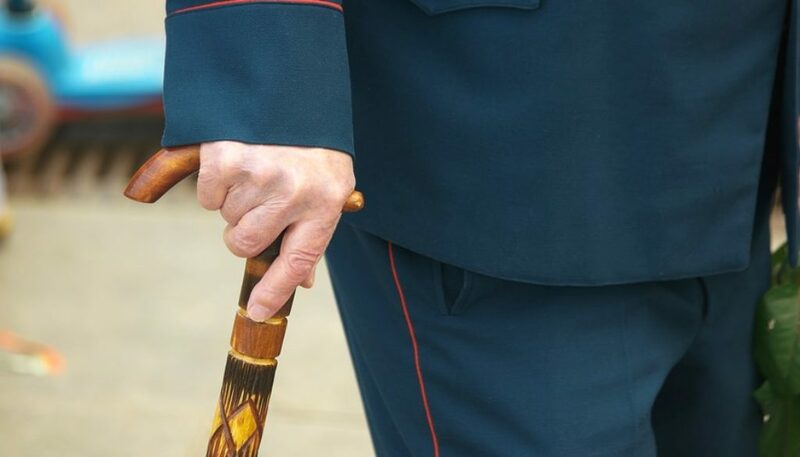 Organizations with VA contracts are very familiar with the procedures and requirements established by the VA and can work closely with you to determine the best course of treatment. If you need palliative care, you may have a copay. Consults with primary care physicians and / or specialists. We understand that learning about your benefits can be a confusing and sometimes frustrating process. For your convenience, we’ve included some resources below. If you have any questions, refer to your policy or speak to your benefit representative. We’ve also provided links to some of Lower Cape Fear Hospice’s programs geared specifically toward veterans. Lower Cape Fear Hospice: Which Care is Right? Lower Cape Fear Hospice’s team is dedicated to best meet the needs of veterans. 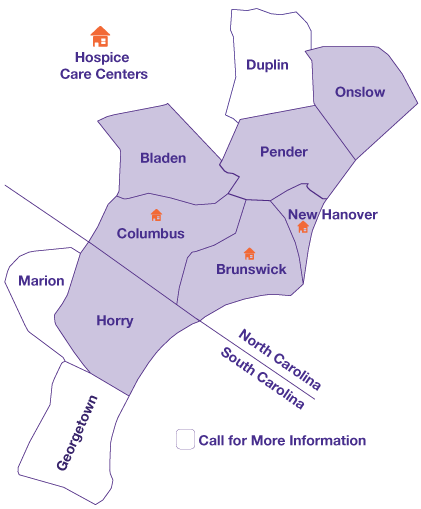 Our Lower Cape Fear Hospice team will assist you and your family with navigating your benefit options. Please contact us for additional information. What makes Lower Cape Fear Hospice different? We are a Level Three partner in the We Honor Veterans program. We also partner veteran patients with veteran volunteers in our Vet-to-Vet program because we understand that veterans have specific needs at end of life that can sometimes only be met by another veteran.